The cargo liner is awesome ! I especially like where it folds to match the storage areas in the floor. The floor mats themselves are very good as well. 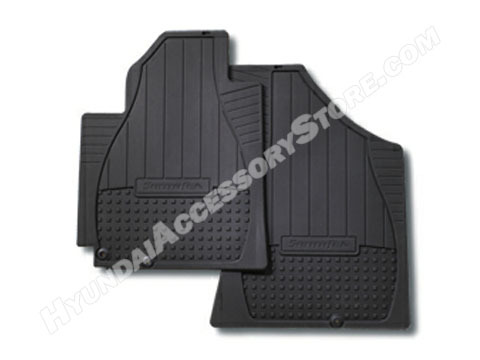 I would have liked to see more of a containment shape similar to the 2007 Sonata all weather mats but these will work for me during the winter and are much easier to clean than the carpeted mats. Excellent cutomer service and delivery too ! !